okay i don't know if anyone comes on here anymore but if one of you comes on here for old times sake, please come reach out to me. my instagram name is swagiskayla, follow me and ill follow you back. i just made a buildabear today and i went to register it on babv and i can't believe it's shut down. honestly, im 18 years old and that may be a little childish but i spent a lot of my good years on babv and collecting all the rare stuff. it was an amazing couple of years, even though it was a while ago. idk, well i hope some of you come talk to me so we can actually become friends bc i miss this site bc of all the friends i made. 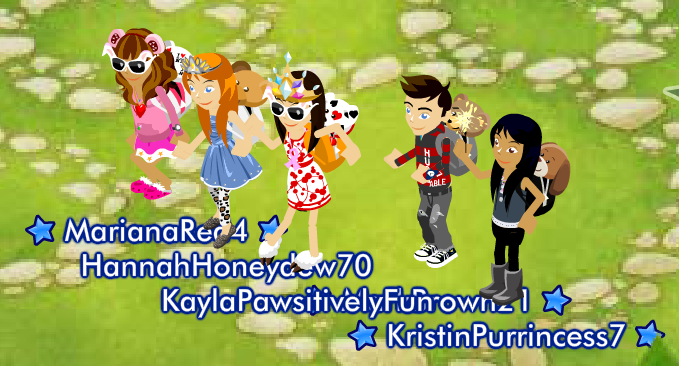 all the friends i made on buildabearville was incredible.